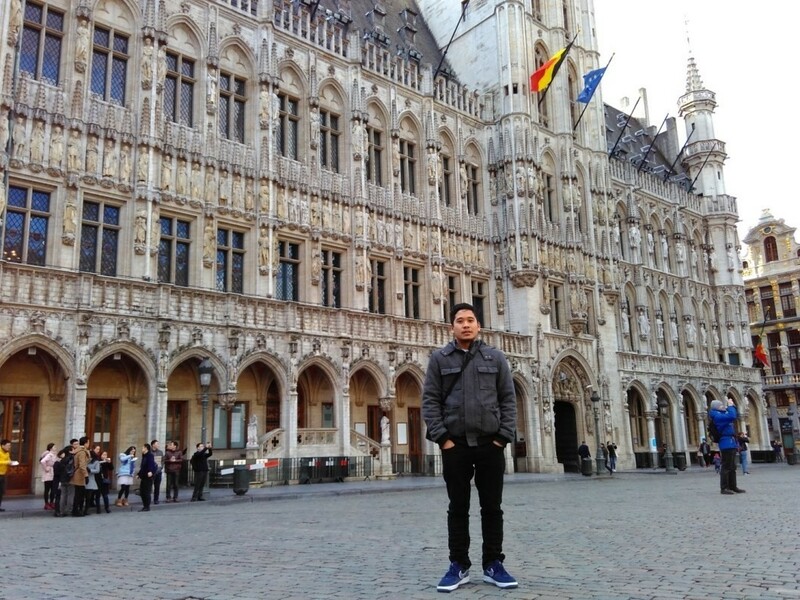 Aldy Fariz Achsanta, an alumnus of Economic and Business Faculty Universitas Sebelas Maret (FEB UNS) Surakarta batch 2010, has been accepted and given a scholarship by Universite de Limoges, France. Aldy gets a full scholarship in a form of 3 years contract doctoral. Andy who was born in Solo 24 years ago, soon is going to have his Ph.D. degree although he is still relatively young. After graduating from his bachelor degree at Management Department of FEB UNS by finance concentration 2014, Aldy became a research assistant at Research Group of Governance, Banking, and Finance FEB UNS. The following year, Aldy got a master scholarship in banking and finance major from Universite de Limoges. After finishing his master, he applied doctoral scholarship to the same university and was accepted. His achievement is the result of his good competence and capability. Besides, it is also the outcome of an intensive cooperation between FEB UNS and LAPE Research Center Universite de Limoges which has been running since 2010 and is managed by Irwan Trinugroho, FEB UNS lecturer. LAPE Research Center is a research center focusing in the field of banking and finance. It is now placed in the 90<sup>th</sup> position as banking and finance research institution by IDEAS REPEC and has produced scientific publications attached in reputable international journals. There is another alumnus of FEB UNS, Andre Novado, who also gets a master scholarship at the same college.